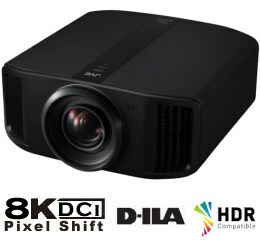 JVC DLA-N5 D-ILA projector is wrapped in a whole new design, which is packed with the latest projection features. 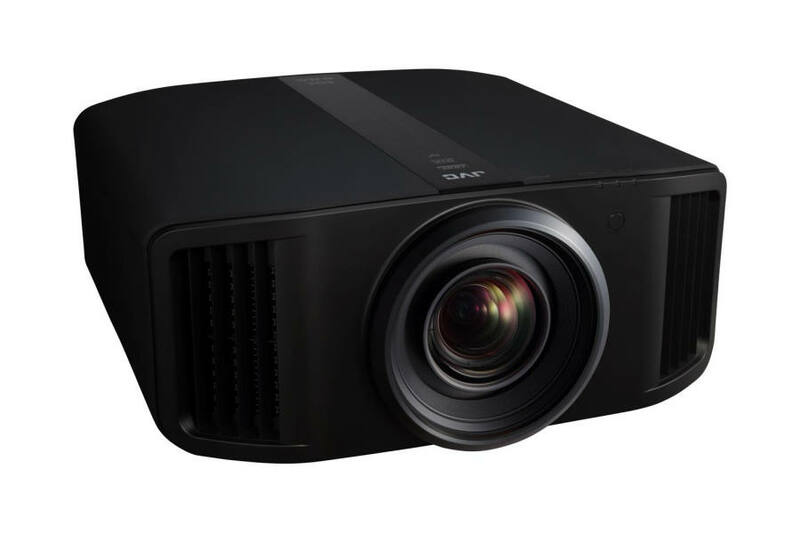 For instance with the new 0.69-inch native 4K D-ILA device, the projector can produce high-definition native 4K resolution (4096 x 2160) images from its all-glass 65 mm diameter lens system. HDR10 content can be projected at optimum quality with Auto Tone Mapping function, which automatically adjusts settings based on the mastering information. Combining brightness of 2,200 lm with dynamic contrast ratio of 1,000,000:1, the projector reproduces life like images for latest contents like HDR10 and Hybrid Log Gamma. Original motion control technology Clear Motion Drive is renewed, and together with Motion Enhance which optimizes the driving of D-ILA device according to the motion of the image, motion blur is reduced significantly compared to conventional projectors. Maximum brightness of 2,200 lm can be achieved by combining a 265 W ultra high-pressure mercury lamp and a highly efficient optical engine. Achieved on the DLA-NX9. JVC’s original D-ILA device combined with an optical engine equipped with a wire grid results in a high native contrast ratio of 100,000:1. Combined with Intelligent Lens Aperture, a dynamic contrast ratio of 1,000,000:1 can be achieved. 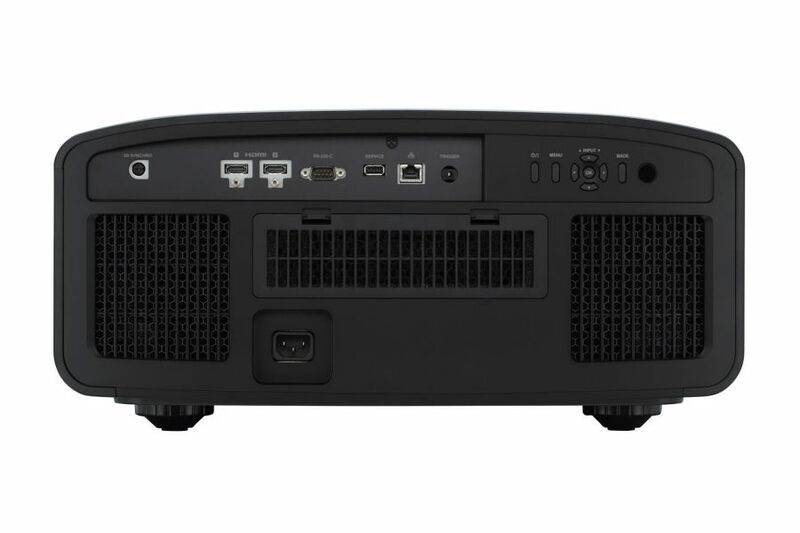 By using a new cinema filter, the projector achieves not only 100% coverage of the BT.709 but also coverage beyond the DCI-P3 display range used in film production. The wide color gamut ensures a more accurate reproduction of HDR content and natural gradations. The Auto Tone Mapping function featured on the latest models automatically adjusts each content based on the values in the mastering data, such as Max CLL and Max FALL, which indicate the brightness of the HDR content. Image quality is automatically adjusted for optimal viewing of various HDR images with different brightness. Lamps can blow, if you need your projector working and can't afford down time, you may need to keep a spare lamp. The replacement projector lamp for the JVC DLA-NX9B is the PK-L2618U.